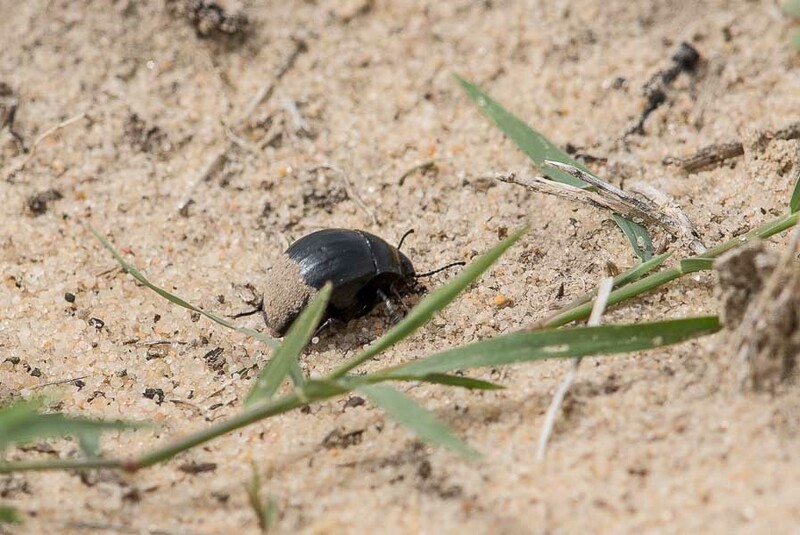 Whilst birding a set of pivot irrigation fields I came across this scarab beetle feeding in the sandy edges of the field. It has taken me quite a long time to try to identify the insect but have come to the conclusion it is a Lesser Scarab. If anyone has any other ideas please leave a message and let me know. They are common in the north of the Eastern Province from Dammam to Khafji on the Kuwait boarder. They often follow herds of sheep and camels in the desert where they use fresh droppings to lay eggs in after burying them in the sand and covering them in earth if available. This allows the larvae to have a ready source of nourishment when they hatch which is enough for them to complete their development.